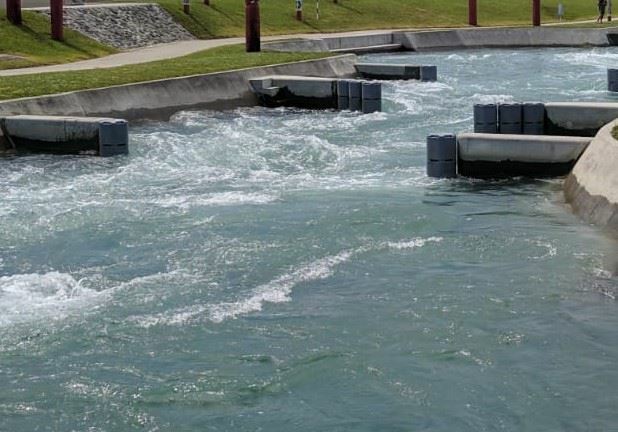 NZDA Auckland is organizing a members only River Crossing Course on the 16th of Feb at the Vector Wero Whitewater Park starting at 8.45am. Qualified instructors will teach us how to assess dynamic river environments and basic hydrology and will cover a variety of techniques to safely cross turbulent white water before having the chance to swim the rapids. The course runs about 2 hours (1 hour water). Learn your limits for crossing backcountry waters and pick up a few new techniques to make sure you and your mates return safely from your hunt. If you are interested in attending this course there are still places available. *Please sign up using the link and pay online to secure your spot. *Tickets are $100 per person. Boots and gear needs to be clean of mud/leaf matter. To get the most value from the course, practice with what you will use in the bush.